Angela Fulvia Maggio is expert in corporate criminal law, administrative and environmental field and specialized in cultural heritage and non-profits law matters. She works with organizations and institutions working in the field of culture and social /health. 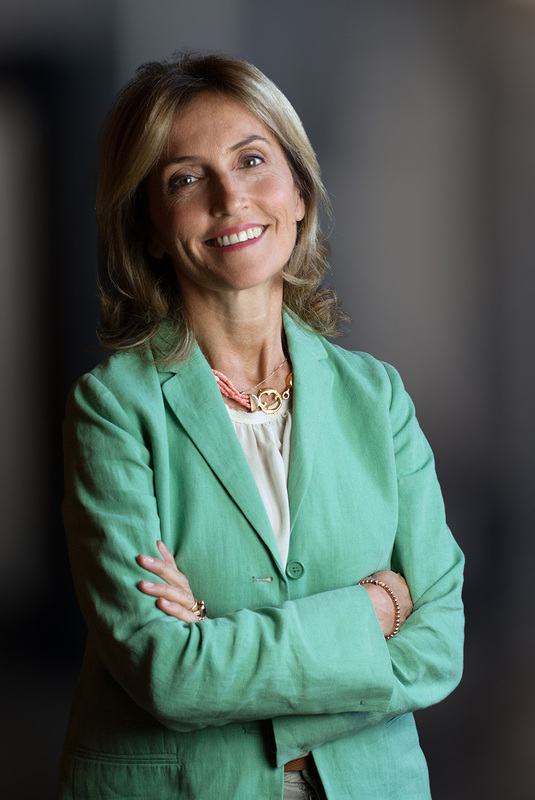 Angela Fulvia Maggio has been partner of Nunziante Magrone since 2009.